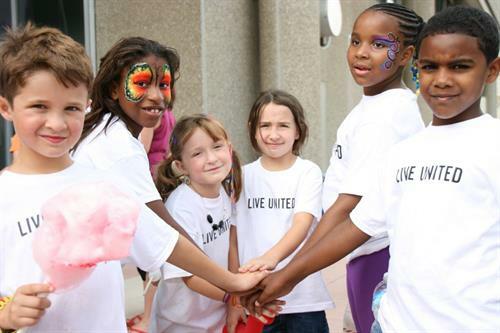 United Way creates lasting change by addressing the underlying causes of community issues. We provide a safety net of basic needs services. But we also focus on school success and workforce development with two specific goals: all children enter school ready and all youth graduate high school. We all win when a child succeeds in school and when there are jobs for working families.